Sydney Irish RFC Annual Gala Ball - come celebrate another great year for the club! 3 course sit-down dinner and 4 hours of beer/wine/soft drink + live band! 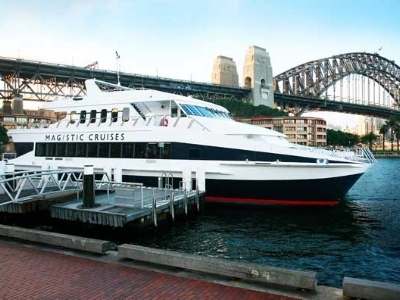 All whilst cruising Sydney Harbour.